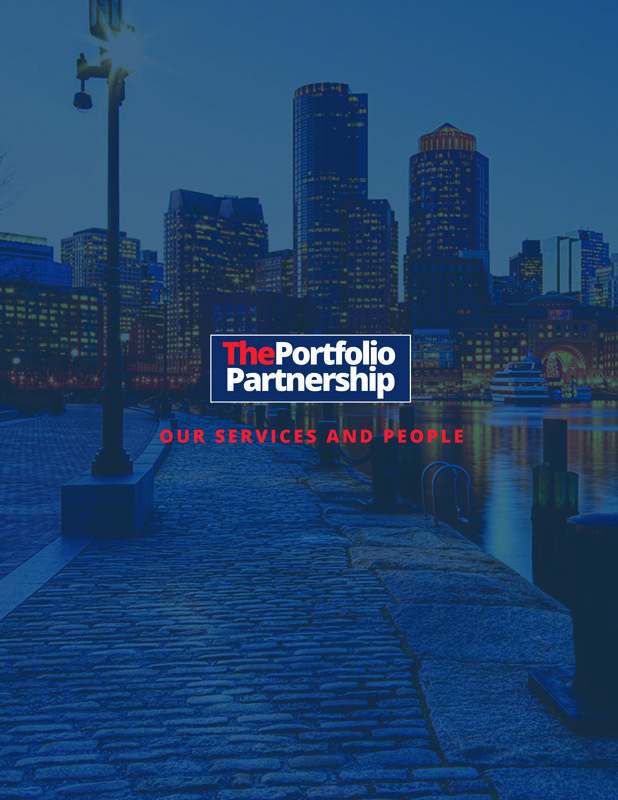 Robotics, HR services and specialized manufacturing are just three of the recent sectors where our work has supported a premium exit of a private company. Executing operational playbooks across the spectrum of a company’s departments, over a sustained period of time makes a huge difference to the saleability of that entity. But this post is about what you can do with your team without involving external consultants. I’m sorry but most private owners are incredibly hard working, day in and day out, but that doesn’t mean they are working on the right stuff! The right stuff to quantum leap value, not necessarily to sell the business, but to make it safer, better aligned between strategy and execution, with stronger controls leading to a higher level of predictability. 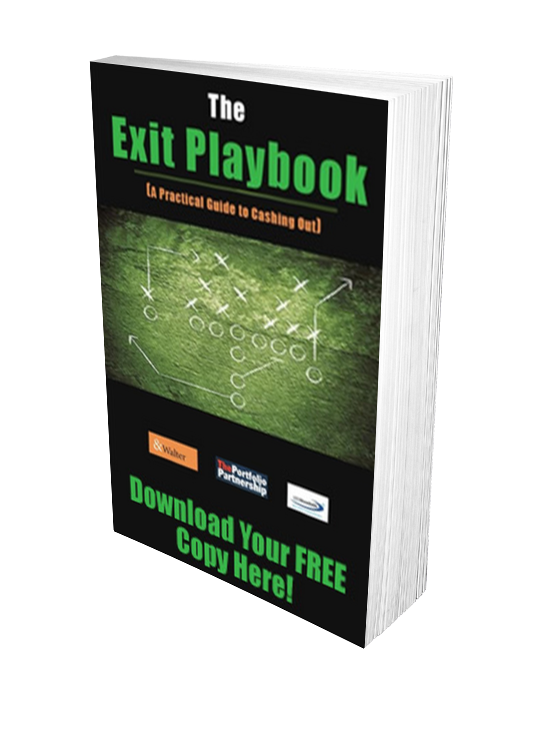 Let’s look at the end game of an exit. Private company owners are always required to pass a fairly robust due diligence process, not just financial, but environmental, quality, IT, IP, sales and marketing etc. Owners are being asked to pass this test AND run their business faster than ever before. Most will be unprepared for this challenge and will fail. And let’s step back and look at the statistics of M&A in the US. 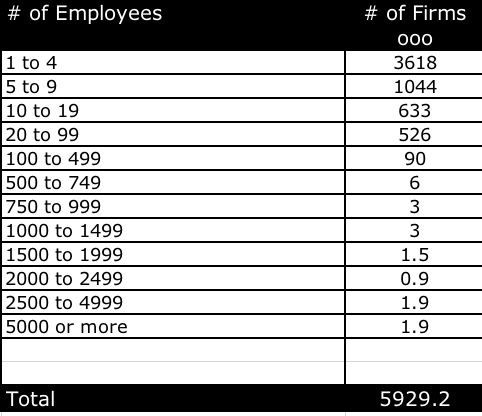 Based on US census data, the number of private companies who run a payroll, can be broken down in simple bands depending on headcount. Conclusion: of the 5.9 million companies that run a payroll, most employ less than 20 people (89.3%). Year in year out, only approximately 6000 companies sell out for $10m pre-tax or more. Some owners with at least two shareholders might regard that $10m pre-tax as the minimum required from an exit. So the odds of your special little company selling out for your required number are not good. Of course most private companies are not saleable, well at least at a sensible sum of money. Awareness is everything. So for all of the above reasons it makes sense to consider operational actions that will make your business safer and more valuable. You can call it grooming or as we call it, scaling. It can be Scaling for Sale or just Scaling for Safety. It does mean executing a number of changes that will bring these benefits if you sell in two years or 10 years. Look at each of these benefits. 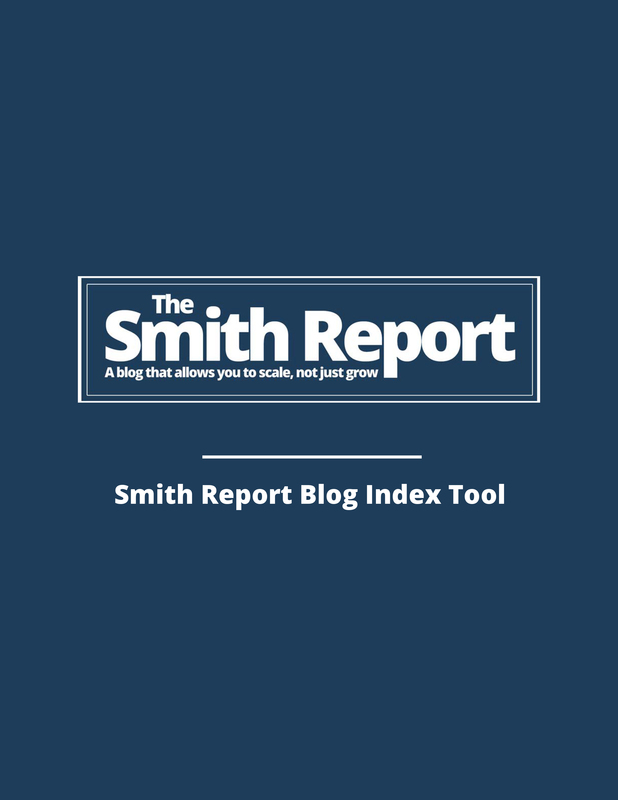 If you are unclear how to achieve them, use either the white papers at the foot of the blog post or use the search bar of the blog page on the website to find tips on actions required for each of these areas. Scaling for sale is not like a house staging, unless you’re selling the family with the house! 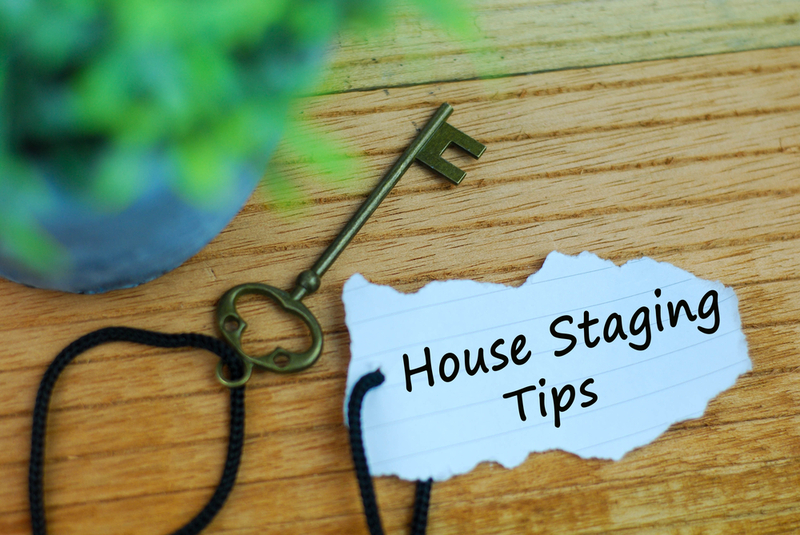 Staging a house is often a relatively superficial exercise. Scaling for sale, builds a more robust business that is ready for the close inspection that will be conducted by the acquirer. The business becomes far less reliant on the owner, either with respect to bringing in new customers or technical knowledge. Customer dependency has been addressed either through diversification or long-term contracts. Management accounts are produced monthly with rolling forecasts for the full year, leading to a far higher level of visibility for investment decisions. Management reports tell the story of what’s happening in the business and allows a consistent pattern of corrective actions. Marketing content drives first page rankings on Google and delivers quality sales leads to the business. Editorial calendars ensure that content is produced on a regular basis and is synchronized with trade publications. Your presentations regularly demonstrate a deep understanding of your competitive position and your unique value proposition behind your success. Organization structures are balanced and cover the tasks needed to succeed. Staff surveys regularly support the assertion that staff engagement is high. Your business model generates long term contracts and order books. All legal filings, employment contracts IP, leases, tax returns are up to date and so you are ready for any outside investor at any time. It’s just as easy to be on top of these matters as it is to let them slide. Sales processes are well documented and automated in a recognized CRM system such as Salesforce. 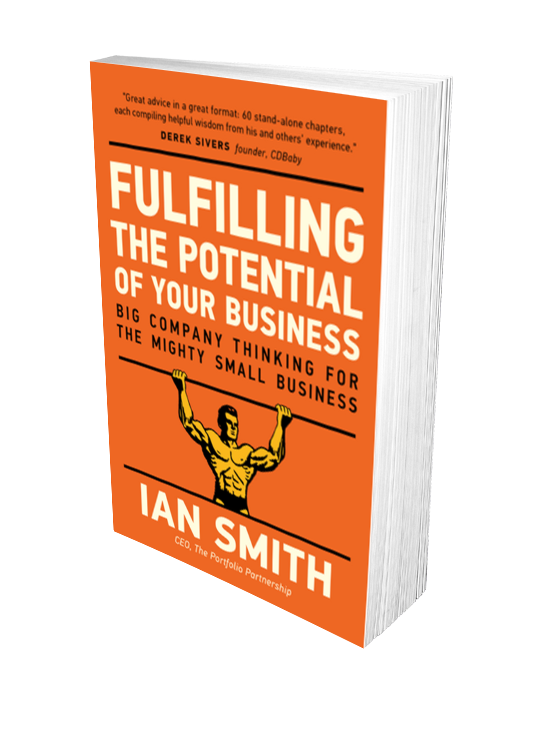 Sales and profits growth are ahead of your competition which leads to highly motivated employees, well rewarded employees and the culture of a winner. Your product road map and product launches demonstrate success, which builds the confidence of everyone especially the engineers who didn’t believe anyone would buy it! 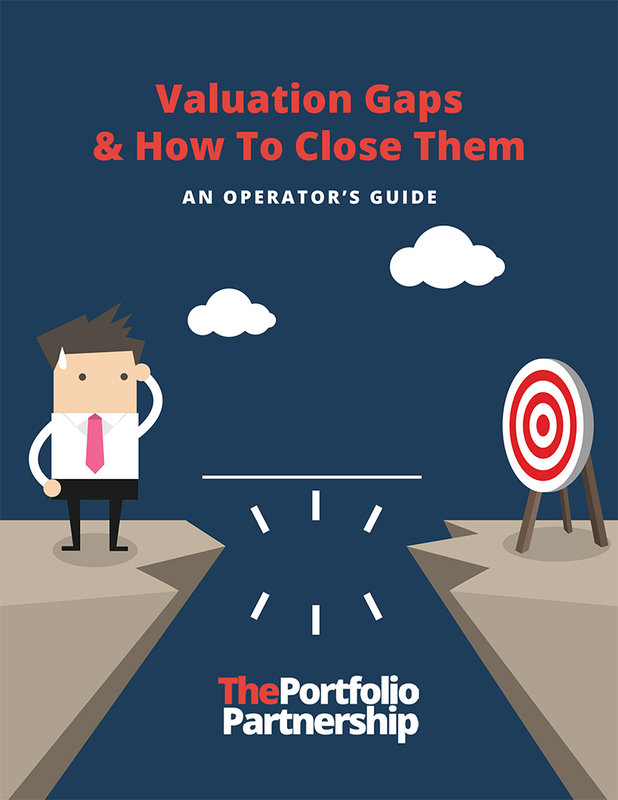 Margins are robust and being maintained, showing, despite scaling that you have a healthy respect for profitability. You regularly conduct a strategic planning process which has supported annual operating budgets you have nailed. Acquirers will dive deep into all of these. They will assess your entire business. 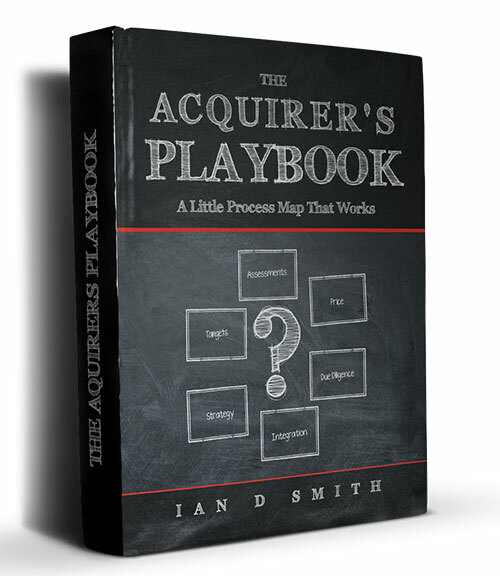 They will first sign off the reason for doing the deal strategically, and then they will assess growth and value as they imagine your company under their ownership. It is true that scaling a company for sale, makes it look more attractive relative to other companies, but it also means when you enter an auction process one day, you will push through due diligence with ease, at a time when your team will be stretched thin. There is very little mystery around what a buyer needs. Executing programs that both scale the business and groom the business are essential if an exit is to achieve the success you deserve. Scaling is not growing, there’s more to it than that.